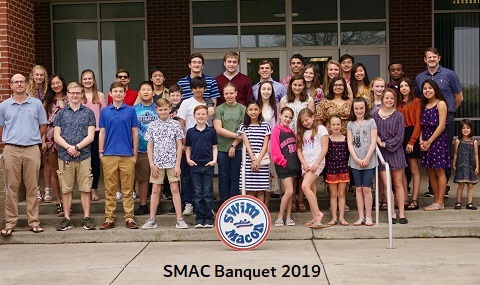 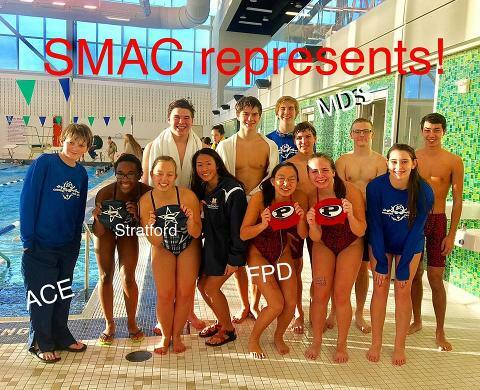 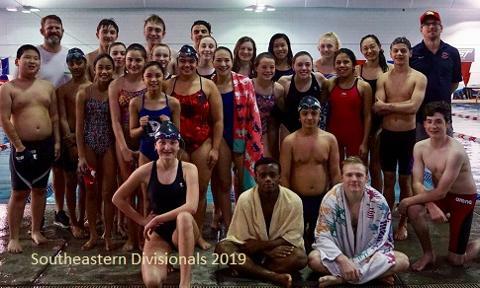 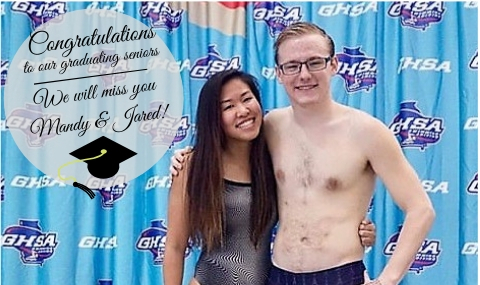 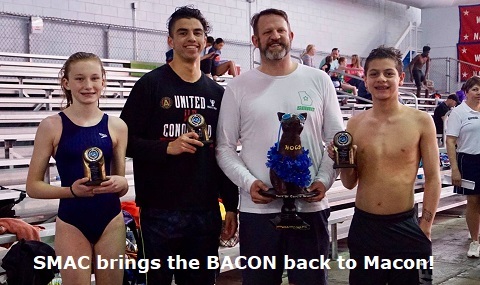 Swim Macon is a year-round competitive swim team that was founded in 1981. 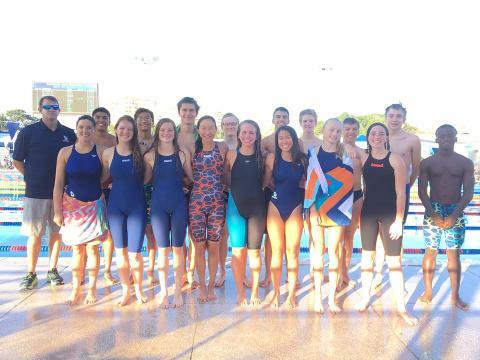 We are affiliated with USA Swimming, which is the amateur arm of the U.S. Olympic swim team. 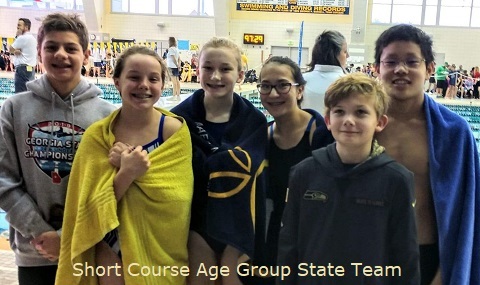 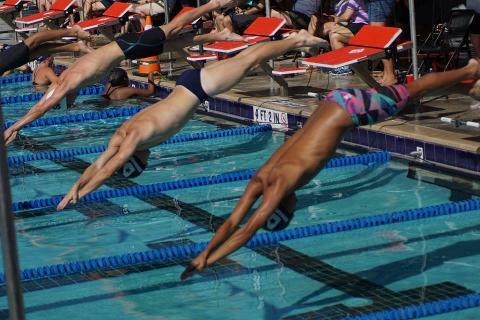 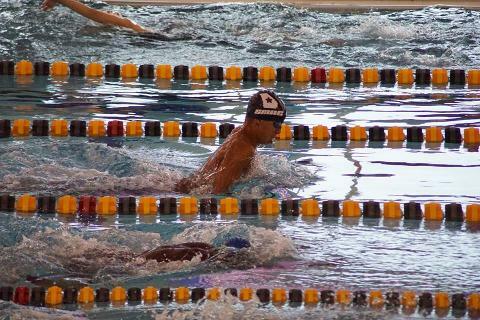 Our organization is dedicated to the development of the competitive swimmer of all ages and abilities.